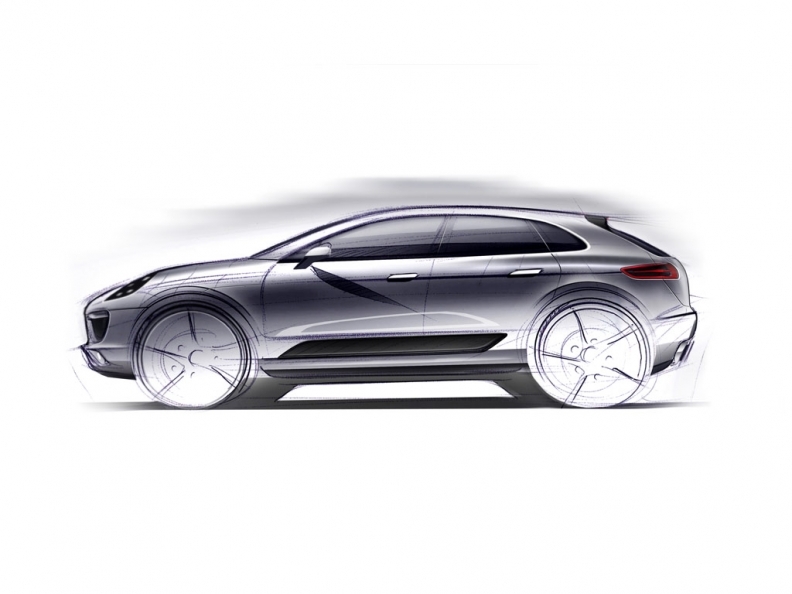 The success of the Evoque led Porsche to tweak the design for the Macan, shown in this sketch. Porsche has given its new Macan SUV a bolder look after seeing the success of the Range Rover Evoque, according to Michael Mauer, the sports car maker's design chief. The Macan will go on sale in late 2014 as part of Porsche's plans to double annual vehicle sales to 200,000 by 2018. Mauer said Porsche reevaluated the design of the Macan after Land Rover launched the Evoque in 2011. "We thought there were some details we could be more daring with," he told Automotive News Europe. Mauer did not specify which changes Porsche did to give the Macon a bolder look. 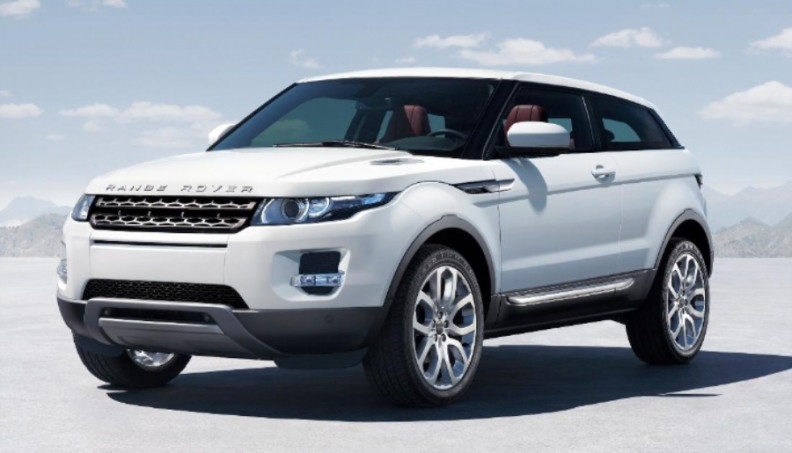 The Evoque went into production in July 2011, winning plaudits for its design that includes a dramatically rising beltline. Mauer said it was common for designers to change the look of a future model after seeing a competitors' design. "As the person responsible for the look of the cars, I'm not afraid to make changes. When I saw the Evoque, I thought, interesting. I like it," he said. But the Macan will not be a copy of the Evoque, Mauer said. "It will be a real Porsche -- the sports car in its segment." The Macan shares a platform with the Audi Q5 and it will be Porsche's fifth model, positioned below the larger Cayenne. The Evoque, shown, has been a sales success for Land Rover. Porsche is investing 500 million euro in its factory in Leipzig, Germany, for Macan production. The company has not disclosed production volumes but German press reports have said annual output of 75,000 units of the SUV is planned.